The central province of Quang Tri is planning a host of activities to celebrate the 45th anniversary of Cuban leader Fidel Castro’s historical visit to Vietnam in September 1973. According to the plan, a grand ceremony, photography exhibition, tours to Fidel’s destinations in Quang Tri, and a meeting with witnesses of the visit are due to take place. Cuban leader Fidel Castro visited Quang Tri. The Fidel Castro Park in the local Dong Ha city has basically finished completion. As a site to commemorate the Cuban leader’s visit, the park – spanning 16ha – is located at one of the spots Fidel visited during his trip. Fidel Castro made three visits to Vietnam in September 1973, December 1995, and February 2003. 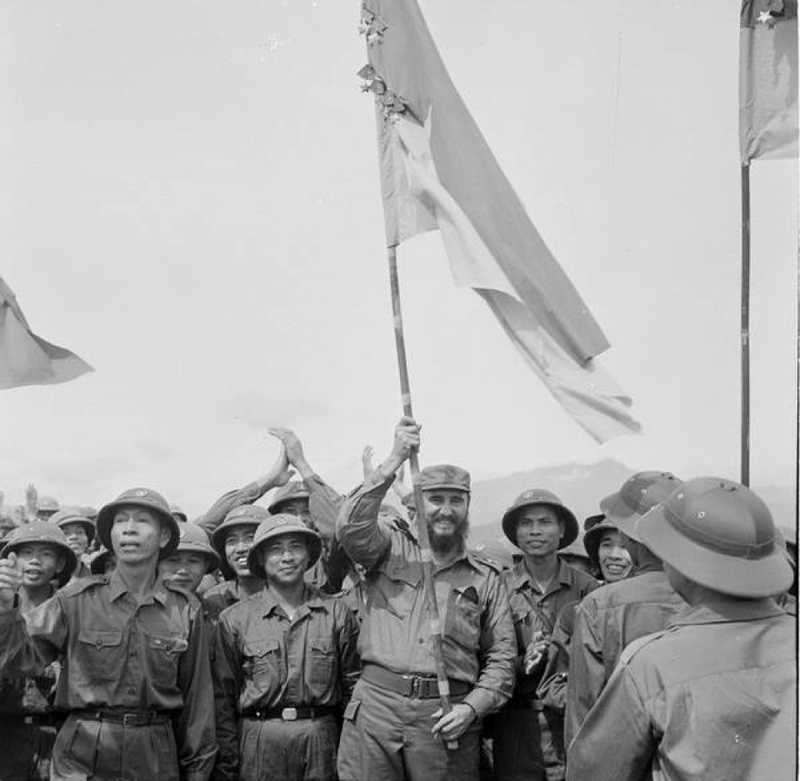 He was the first foreign leader to visit the newly-liberated area in the south of Vietnam. He was also a national leader who took the lead in international movements to support Vietnam’s struggle for national independence and reunification, along with its process of national development and defence. With all his great contributions, the Cuban leader was presented with the two noblest orders of the Vietnamese State: the Golden Star Order in 1982 and the Ho Chi Minh Order in 1989. The Vietnam Women’s Union (VWU) and the Federation of Cuban Women (FMC) have agreed to intensify cooperation to further tighten the Vietnam-Cuba friendship. Cuba has emerged as the third biggest investment destination of Vietnamese enterprises after Laos and Cambodia.